I was approached by Metromile to try their device during our most recent road trip. 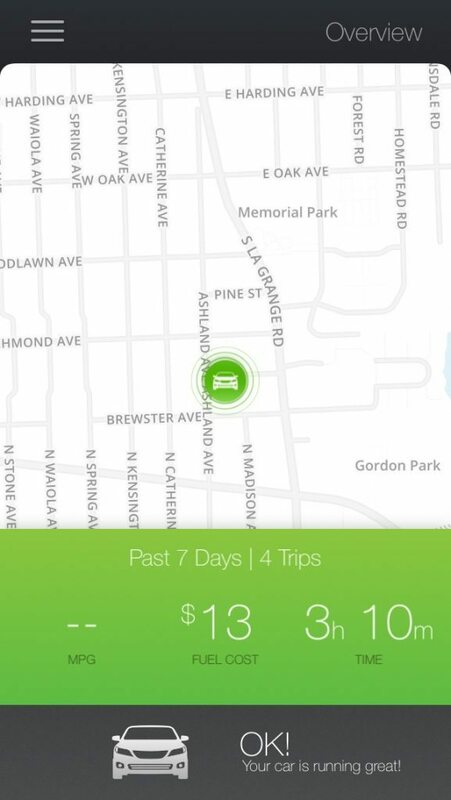 I will be writing about our long distance experience soon but wanted to share with you a new device that can help keep track of your mileage and get an estimate how much it costs to get from one place to anohter. 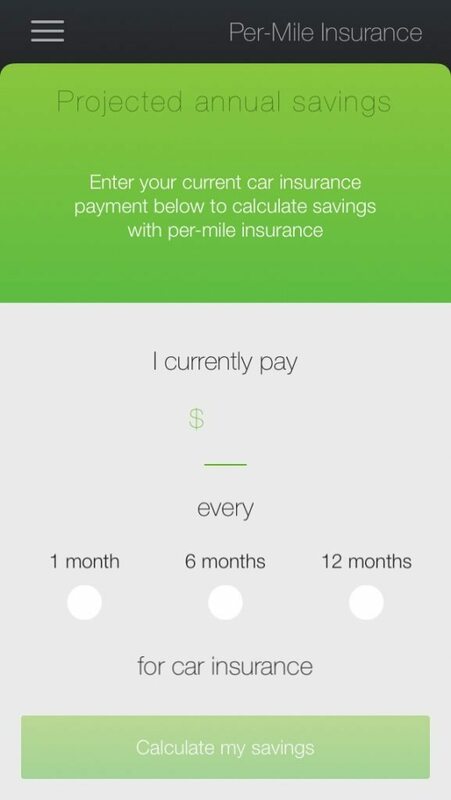 Metromile, a pioneer in per-mile car insurance, just recently launched in Virginia on June 23 but in many other cities already. Due to our family’s driving habits, this would not be a good plan for our truckster but my husband drives less frequently and might want to look into this. In a nutshell, Metromile gives you a more informed driving experience that helps you save time and money. In fact, the average Metromile customer saves $500 when they switch! Using data gathered from Metromile Pulse, an OBD-II device that plugs into your car’s computer system, drivers only pay a few cents per mile with a low base rate each month for full coverage. There are automated alerts that tell you when you’re parked in a street sweeping zone. Currently available in Chicago & San Francisco. Growing up in Chicago you may not see a sign and get towed. It’s no fun. After plugging it in you can see that it lets me know my most recent trips and the cost of fuel. Not sure what pricing they are using for gas but this would be great when you forget to take the mileage down for a business trip it is right there for you. 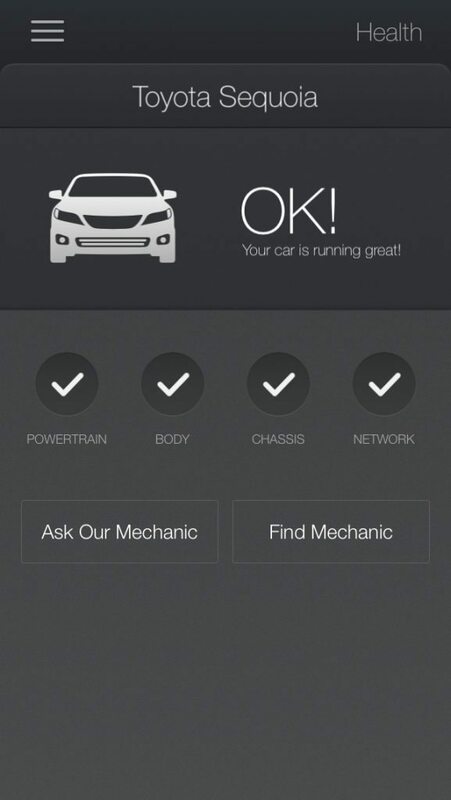 Since it is connected to your car’s computer, it gives you an update on the health of your vehicle. More importantly you can see if you will be paying a better rate for your insurance based on your driving habits. Ever drive your car in a new city and forget where you parked? Metromile can easily locate your car for you as well. It would be cool if it had a parking spot function as well! The device is free as is the App. The car health info it provides is my favorite aspect of this app. I like the Car health information. What I like best is that it gives you an update on the health of your vehicle. My favorite thing about the app is that it calculates the cost of fuel based on my trips. It shows you the cost of fuel.. gotta love that. I like how the app adds up the savings for me and encourages me as well. I like that it has mileage tracking for expense reporting. I love ALL the features they’re offering. But, I’d love the app even more if they had a Windows Phone version! I like that it can help you locate where you parked your car. I think we’ve all had this happen to us once or twice – where we can’t remember where we parked our car. I always know when I forget to screw my gas cap on tight enough and how much each trip costs. Also can download my car’s GPS data to see my driving history. I like the Car health information (diagnostic trouble codes) and Car location. It shows me the cost of fuel!! love that!